Is your firm’s Facebook page missing out? 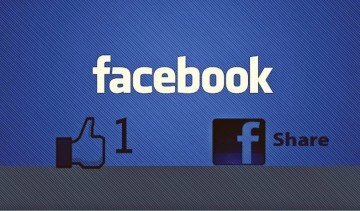 It appears that the value of Facebook “likes” is soaring, according to a recent study. 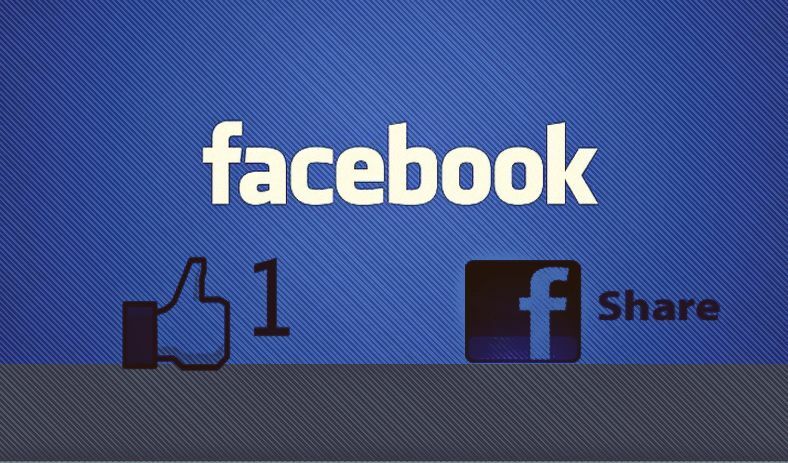 Each Facebook “like” a brand receives is worth $174.17 — up 28% since 2010, according to a Syncapse study. Fans spend an average of $116 more per year on the brands they “like,” the study found. Last year, a BBC investigation suggested, companies were wasting large sums of money on adverts to actually gain “likes” from Facebook members who have no real interest in their products. Adweek suggests, brands are no longer chasing Facebook “likes” with the enthusiasm they once did. Instead, “shares” have become the social network’s chief currency for marketers, with brands such as JetBlue, Boylan Bottling and Seamless focusing campaigns on increasing sharing rather than on winning “like” clicks. “We’ve done some advertising to get Facebook likes,” said Kristin Krumpe, chief marketing officer at Boylan. “But we have found that Facebook is a better place to percolate a frenzy around our brand.” It would appear that the reality is, you now need to put some effort in online in order to reap the ‘real’ rewards. “Facebook fans spend more money not only on the brands they fan ($116 more per year than nonfans), but also within the brand’s sector — 43 percent more, despite not having a higher income than nonfans, the study found”. The study suggested, prioritizing firms social media marketing investment to make sure they’re happy: Companies need to ensure that they feel appreciated and nurtured, and find ways to talk about your brand and share their opinion. All of this suggest puting a bit of effort into the corporate facebook page. Few companies do this well, in the financial sector, the level of engagement is often akin to a ghost town. Most business would seek to use Facebook to expand its marketing and increase sales. But just having a Facebook page doesn’t automatically translate into new customers or key influencers. Key influencers are critical to part of the engagement strategy but as these Digital influencers are growing in significance for businesses looking to build hype online, these key people are also growing more attuned to their own power and personal brands. That means companies need to carefully cultivate relationships with influencers, and to make sure they find the right influencers for their social media efforts. Get all of this wrong, and it could actually harm your business. One of the most common reasons customers visit your Facebook page is to communicate with your business. Not responding to a question implies that you simply don’t care what customers have to say. Make it a habit to respond to all posts in a timely manner. Facebook is not a private chat room. It’s an open forum where visitors can read conversations between posters and you. Replies to posts are a reflection on your business. It is, therefore, important to respond in a manner indicative of your business model. Facebook fans want to know there’s a real person behind your page, not a robot. Depending on the post, a canned response can seem insensitive; in some instances, it may not even be the correct response. There’s a reason social media specialists are in such high demand. Proper communication is important for maintaining customer relationships. A stale Facebook page won’t generate nearly as many sales as an active one. Your customers become fans to receive regular discounts and information from your business.